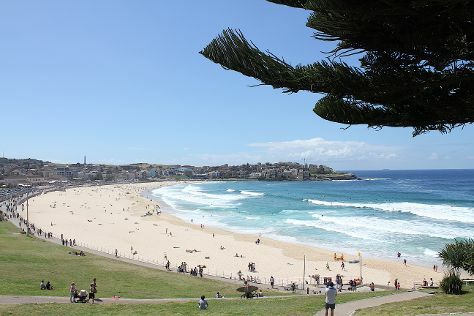 Start off your visit on the 21st (Fri): hike along Bondi to Coogee Beach Coastal Walk, kick back and relax at Bondi Beach, and then take a stroll through The Rocks. To find other places to visit, ratings, more things to do, and more tourist information, read Sydney online trip itinerary builder . If you are flying in from India, the closest major airport is Sydney Kingsford Smith International Airport. In December, daytime highs in Sydney are 32°C, while nighttime lows are 21°C. Wrap up your sightseeing on the 21st (Fri) to allow time to travel back home.